With over 25 years of experience, Dr Lisa P. Otey is an OBGYN Houston, Texas women can rely on. As a child in Houston, she and her siblings were encouraged by their father, Dr. Gurney Pearsall Sr., to pursue a career in the medical field. On her path to becoming a top OBGYN in Houston, Texas, she earned her Bachelor of Science at Spelman College while on the Dean’s List. She then attended her father’s alma mater Meharry Medical College in Nashville, Tennessee where she obtained her MD degree with honors from the Alpha Omega Alpha Society in 1985 as well as her residency training in Obstetrics and Gynecology in 1989. She then moved back to her hometown to further her career as the kind of OBGYN Houston, TX women can trust. She received further training in Infertility and Reproductive Endocrinology from the Baylor College of Medicine in 1993 as a fellow to help her become the best OBGYN Houston, TX has to offer. She has been on staff at St. Luke’s Episcopal Hospital and The Woman’s Hospital of Texas while working for Kelsey-Seybold. She has been involved with the Texas Medical Association, the Houston Medical Society, the National Medical Association and the Texas Medical Foundation. In 2009 she left Kelsey-Seybold to join her father in private practice. To this day, Dr. Otey maintains a clear sanction record with the Texas Medical Board – making her one of the most trusted OBGYN in Houston, Texas. She has been the recipient of the Patient’s Choice Award in 2008, 2009 and 2010 for receiving a near-perfect score in an online poll involving 100,000 patients. 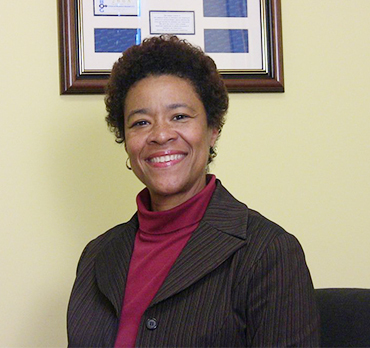 Dr. Otey also received the Compassionate Doctor Recognition in 2010. For more information on what our OBGYN Houston, Texas services, call us at 713-790-9265 or request an appointment online and we will respond to you within 24 hours.